Does Your Artist Website Need Some Help? How hard you're making it for visitors to your website to actually see your ART!! Why Arts Professionals HATE filling out Contact Form Boxes. And what the missing ingredient is for getting people to BUY ART FROM YOUR WEBSITE! 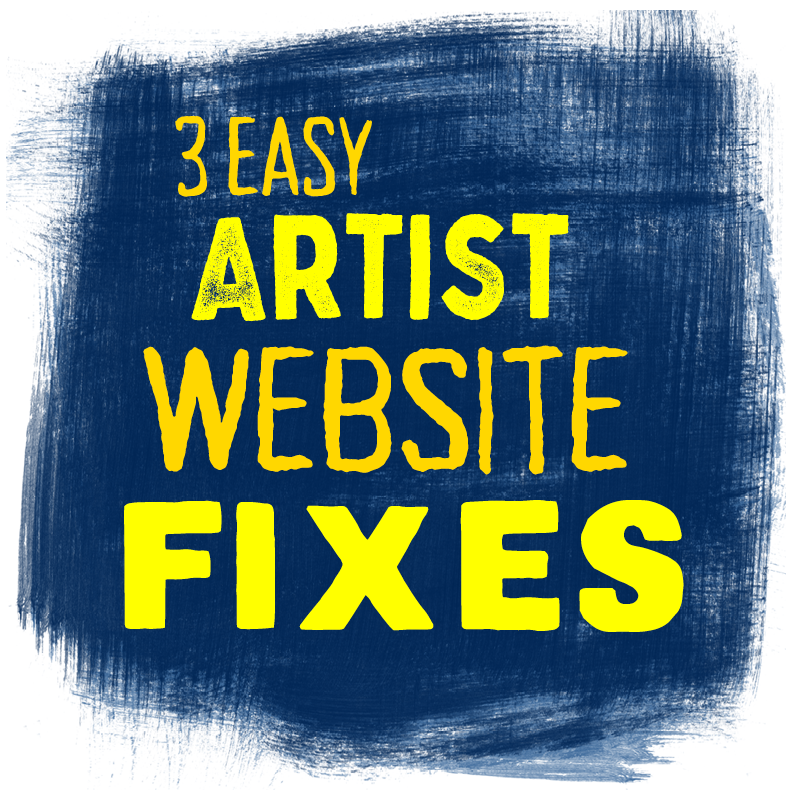 I'm going to teach you 3 EASY ARTIST WEBSITE FIXES that are going to make a huge difference for your artist website. 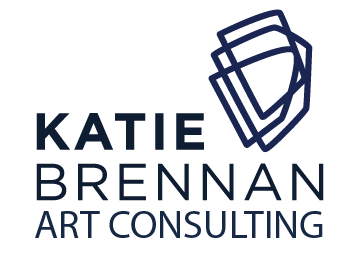 Everything I'm going to teach you comes from my years of experience as a professional Artist and as a Curator who has looked at hundreds of artist websites over the years. DON'T MAKE THE MISTAKES THAT THEY DID! Why Art Slideshows are a terrible idea. How make it so that BOTH Art Pros & Art Lovers can contact you easily. The EASIEST STEP to SELL ART on your Website instantly! PLUS: What to put on your ABOUT PAGE so that you're not leaving anyone out. How to maximize how hard your website works for you with a few easy tweaks. And the one that I think EVERY ARTIST should avoid! Where are you at with your artist website? Yay! My Artist Website it going to be SO MUCH BETTER NOW!